Crucial DDR4 - 2 x 8 GB Dual Rank or 16 GB DR for T470? 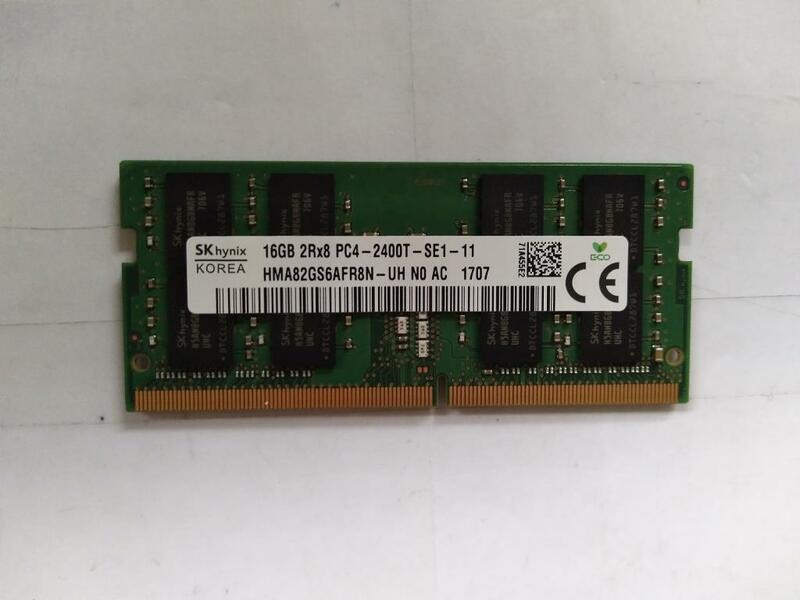 In order to make use of dual channel, planning to remove the 4 GB Single Rank DDR4 that comes with my T470 and wondering if I should get 2 x 8 GB dual rank modules or the 16 GB module which would ensure this investment of $180 doesn't go to waste if I intend to decide to get one more 16 GB module in a couple of years down the line. Is there any advantage over getting the 2 x 8 GB sticks? Re: Crucial DDR4 - 2 x 8 GB Dual Rank or 16 GB DR for T470? I would always get the single 16GB stick. You are likely to notice performance difference only if you are running a performance test to impress your friends. I would always like the chance to add more memory later if I need it, without throwing anything away. That makes a lot of sense, Rich. Yes, I was all set to get the dual rank 8 GB stick but your post made me research a lot more and ultimately change my decision. Thank you so very much, sclexman. So sorry that I didn't reply on that thread. Will do so right away..
Are you saying to completely forget about dual rank modules and just get the single rank modules whether 8GB or 16GB? There is no 16GB single rank module available at Crucial.. This is the only one.. 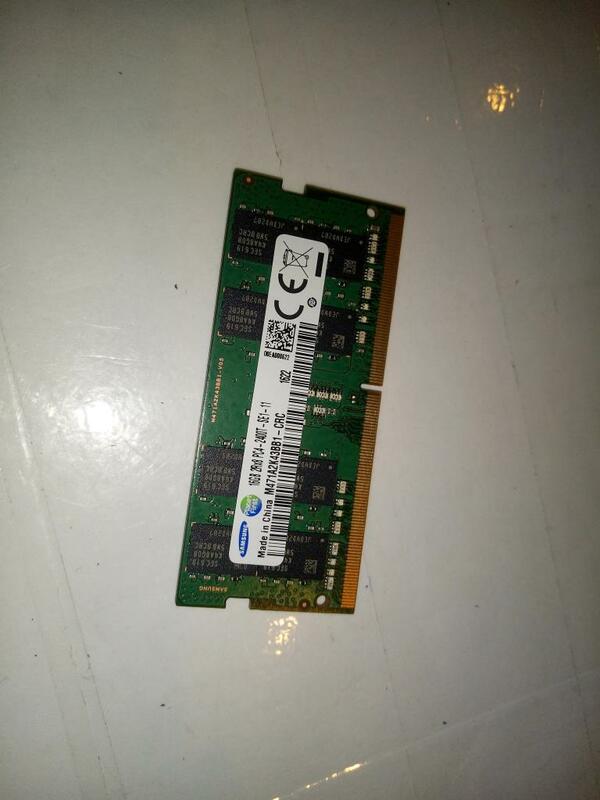 Checking Lenovo parts, 01AG715, double rank 16GB .2Rx8. It does appear your machine supports 16GB double rank. Checking 8GB stick,01AG712, it is single rank.1R8. Checking 4GB stick, 01AG708, it is single rank 1Rx16. Just to be clear, Lenovo shipped the T470 with 16GB dual ranked SODIMMs, so you if you are looking to replace both modules and upgrade 16GB or 32GB, you have nothing to worry about going with two Dual Ranked SODIMMs. Actually, per the PSref for the T470, Lenovo shipped systems with a single 16GB dual ranked SODIMM from the factory. It may not have sold it separately, but it was available on some system configurations when purchased. I looked it up, and verified from the parts list for MTM 20JM000MUS that it indeed shipped with a single 2Rx8 16gb SODIMM. That said, my post was simply to clarify that Dual Ranked memory is supported on the T470. Decided to get the 16 GB dual rank! Thank you everyone for taking the time to write back. And sorry to respond back so late, JDGillis and sclexman! Wasn't sure if I would keep the laptop or not.